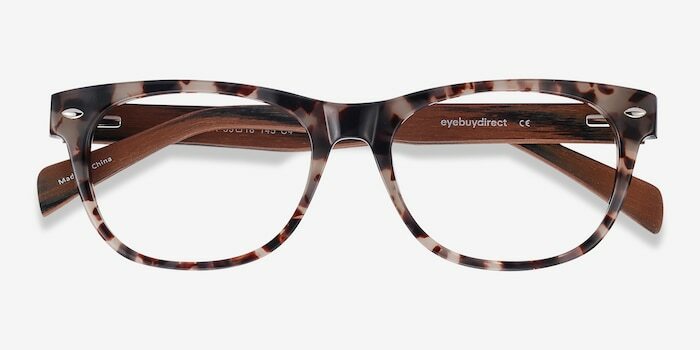 These ivory tortoise eyeglasses are all about textures. 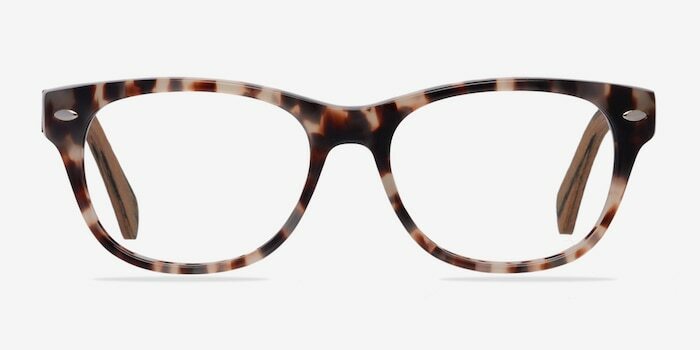 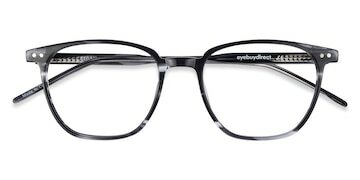 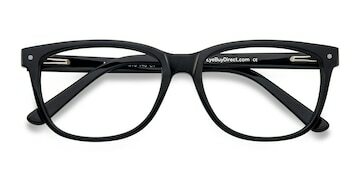 This acetate frame features a semi-transparent frame front with petite wayfarer shape lenses and single stud accents. 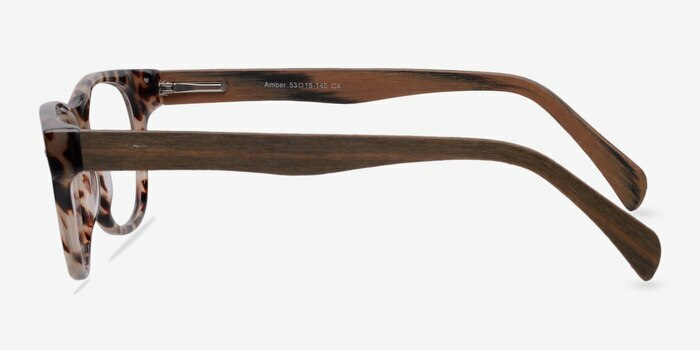 The flexible temples are striated and textured to resemble wood, creating a fluid and natural look. 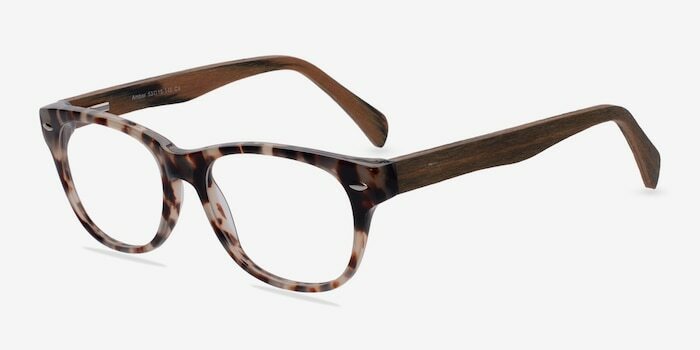 Very nice color, tortoise and ivory. 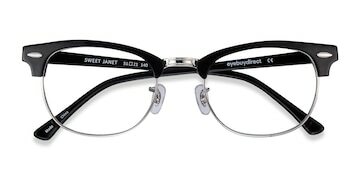 Comfortable fit, frame is ample, not tight.